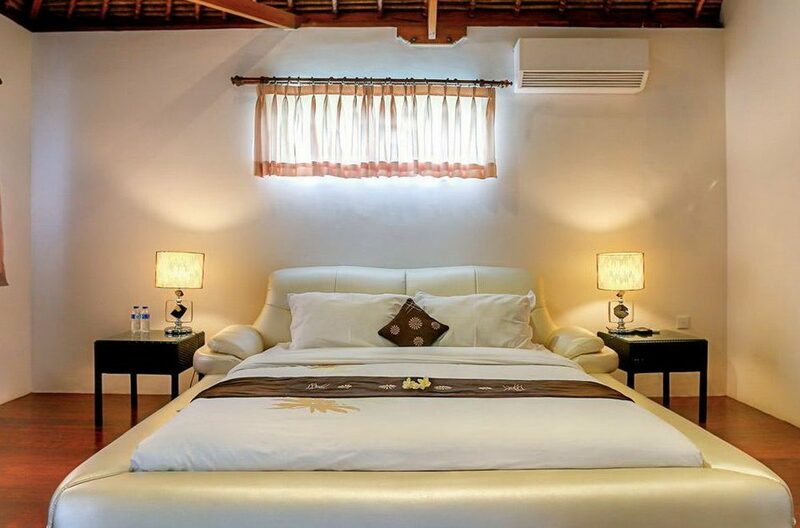 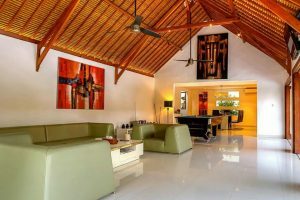 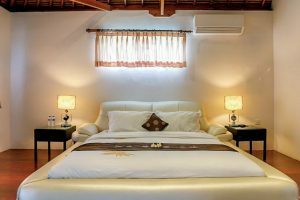 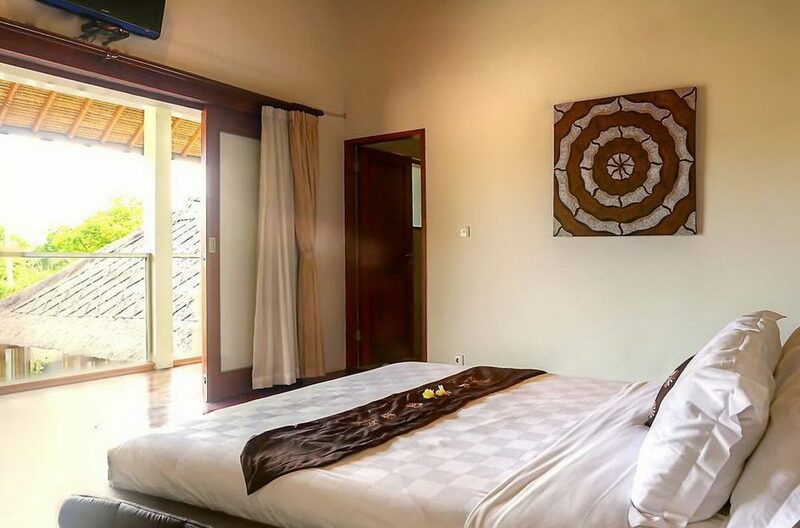 Whilst built in a traditional Balinese style externally , Villa Vie is furnished in modern style and equipped with air conditioning in every room, cable television, wi-fi and all you need to stay in touch with the world if that is your wish. 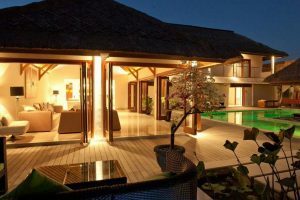 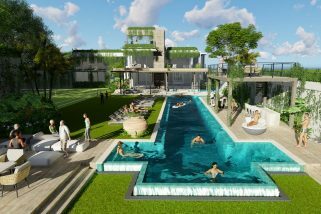 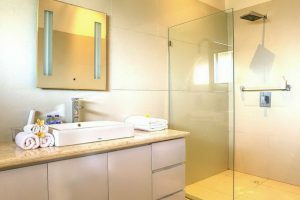 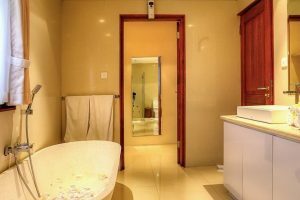 The Villa is the perfect alternative to busy hotels, which do not offer the privacy which most people want when they visit Bali. 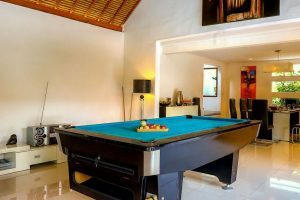 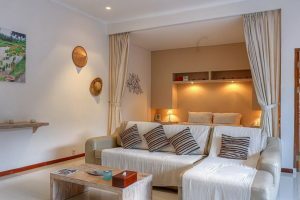 Once booked, the Villa is not shared with other guests and can be enjoyed in complete privacy and safety and all services. 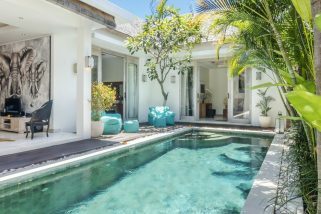 Noku Beach House is a 6 bedroom Seminyak villa holiday rental & takes up prime Seminyak position, with its absolute beachfront location on Seminyak Beach between Double Six Beach and the iconic Ku De Ta Beach Club. 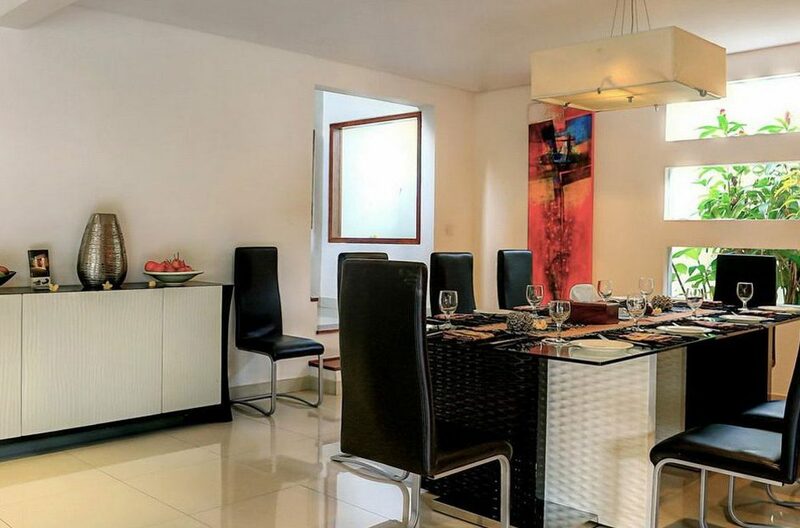 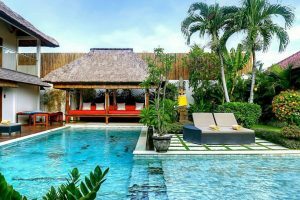 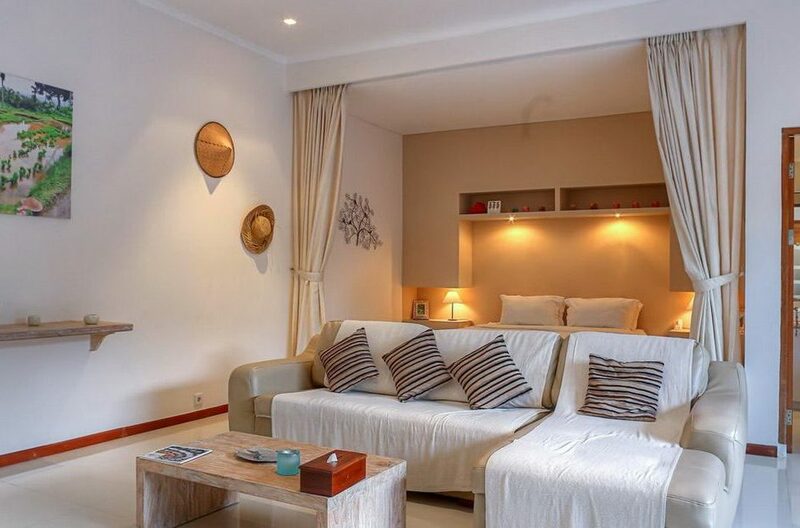 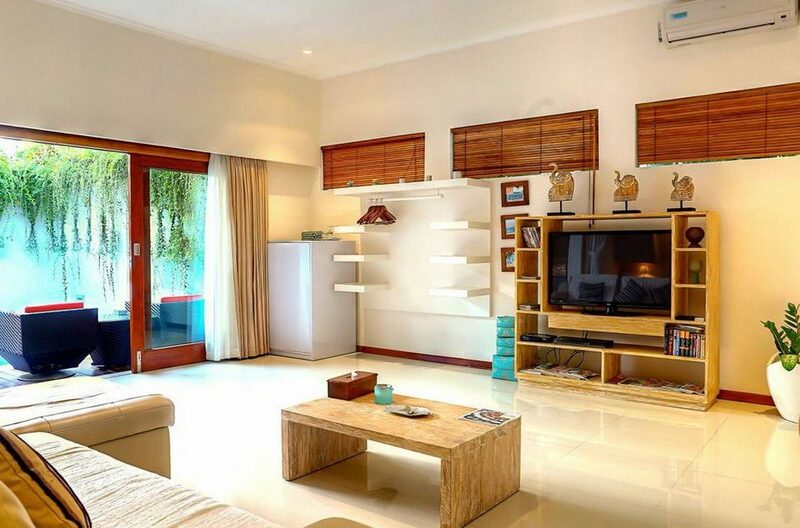 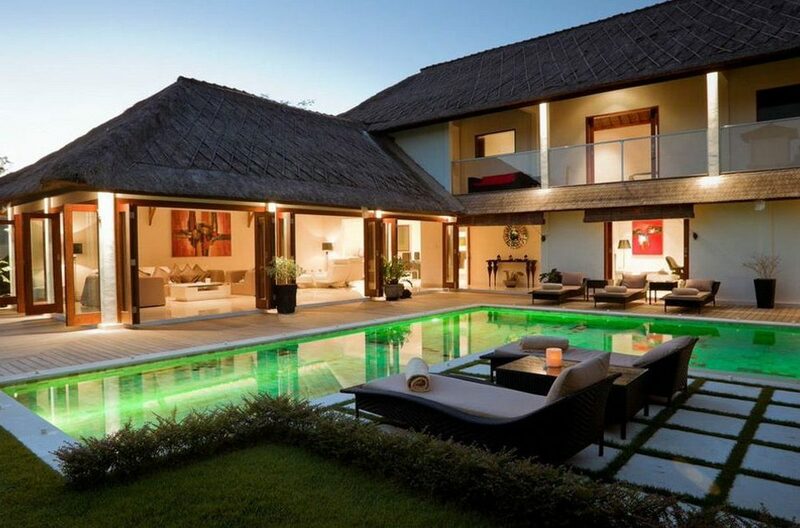 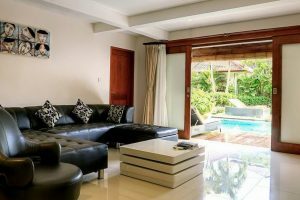 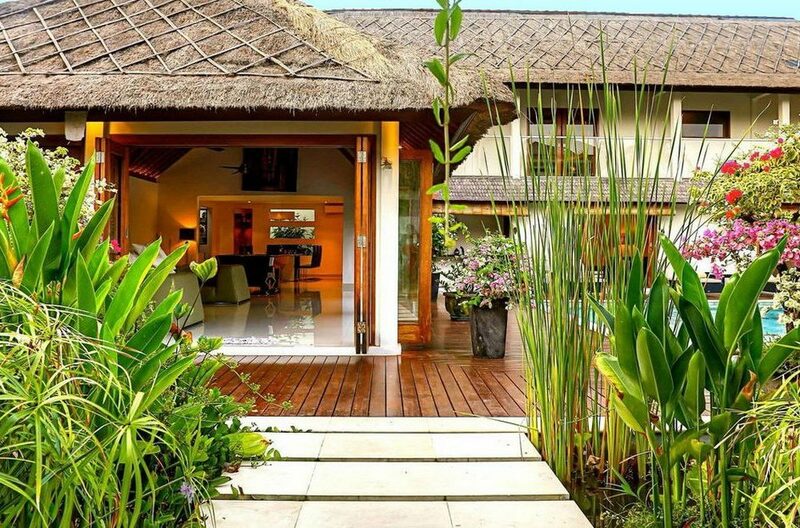 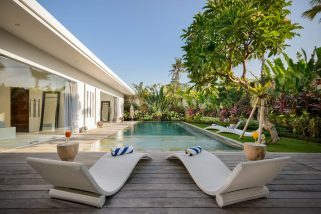 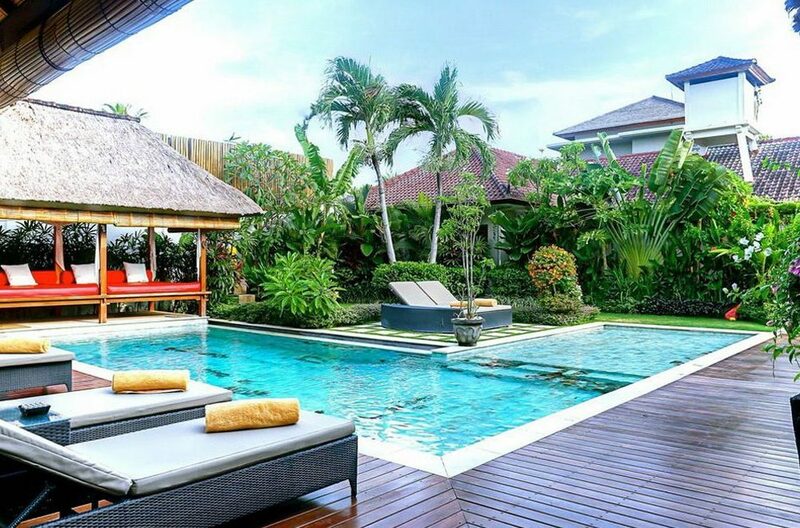 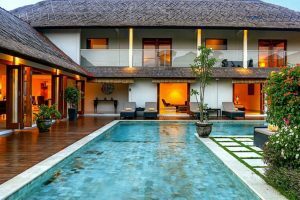 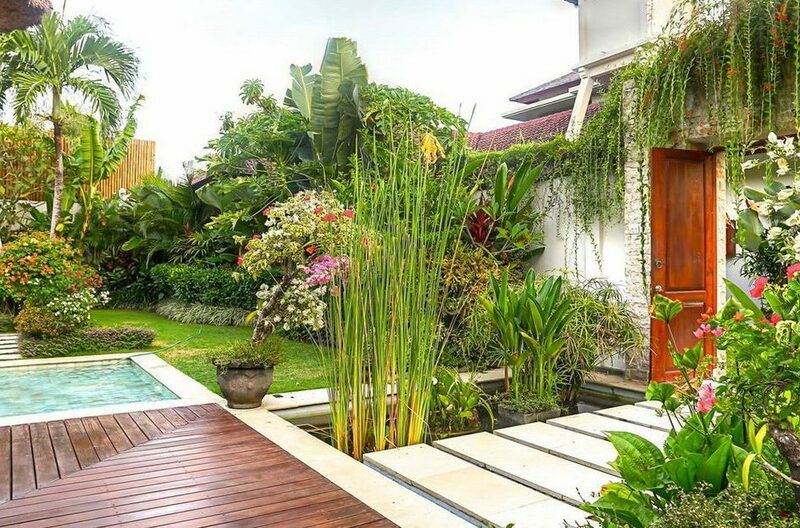 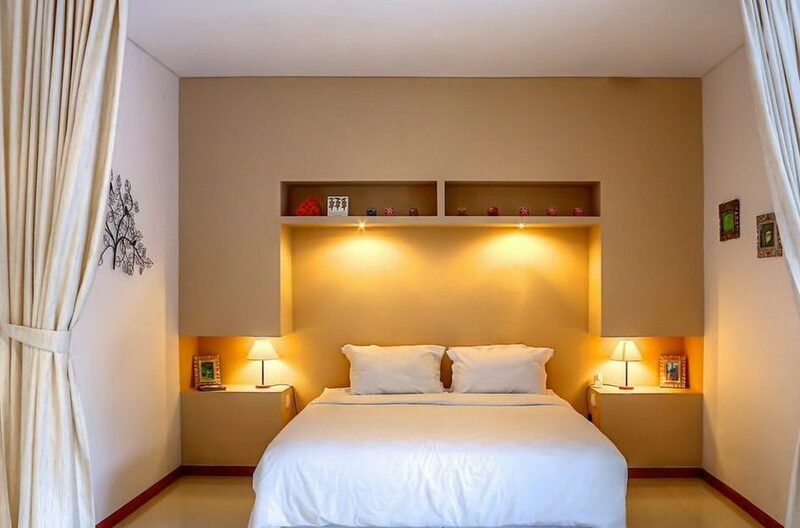 Villa Safari is a beautiful stylish 2 bedroom Seminyak holiday villa rental located in a quiet little lane in Seminyak, few minutes drive to the best shops and restaurants.